A variety of communities in Alabama can provide home buyers with the opportunity to find their ideal location at a very good price point. That’s because some areas are seeing home sale prices fall as the market begins to get a bit more competitive. 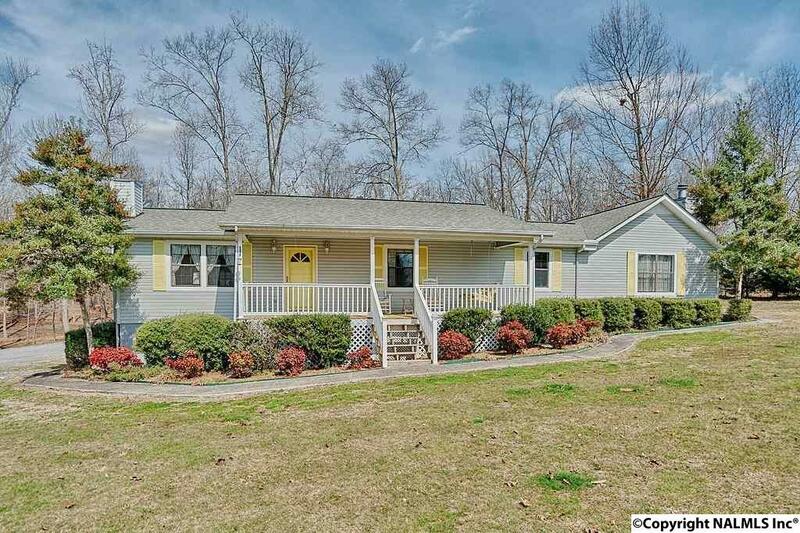 One of the areas you may want to take a close look at when buying a home here is Arab, Alabama. This is a friendly, beautiful place to call home and it offers numerous amenities and features. It also is a buyer’s market and for that reason, many should consider buying a home here. Which Factors Are Playing a Role? The real estate market in Arab has seen a good deal of growth over the last few years, but it is actually declining a bit now. According to data from October of 2016, the median sale price of a home for sale in Arab was $99,500. That price is about 10 percent lower than the same time last year. This shows that conditions are ideal for a home investment now. The average price per square foot sits at $63. This, too is very affordable for the region overall. The median rent per month for Arab is $700 during this timeframe. Compared to the median sale price, rent is still somewhat high. This means home renters really can find a good deal if they wish to buy a home without spending a lot on month to month costs. But, are there homes available here? Current stats show about 142 homes are for sale in Arab. That is a sizable inventory for this region, which gives home buyers plenty of options to find the ideal place to buy a home here. About 39 homes are currently foreclosures, pre-foreclosures, or bank owned properties as well. To make the most out of this real estate market, those who are considering buying home in Arab, AL should work closely with a local real estate agent. Contact the Amanda Howard team today to discuss Arab, AL properties that could be ideal for you. This could be the ideal opportunity to get a great price on a home in this community and within the area.